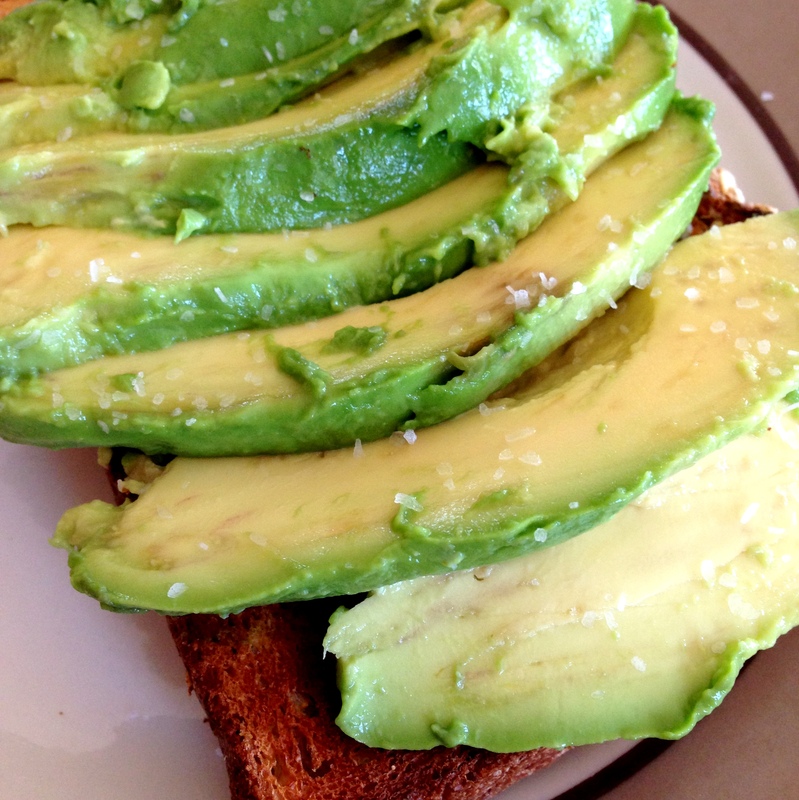 I like my avocado toast simple…toast, sliced avocado, sea salt. 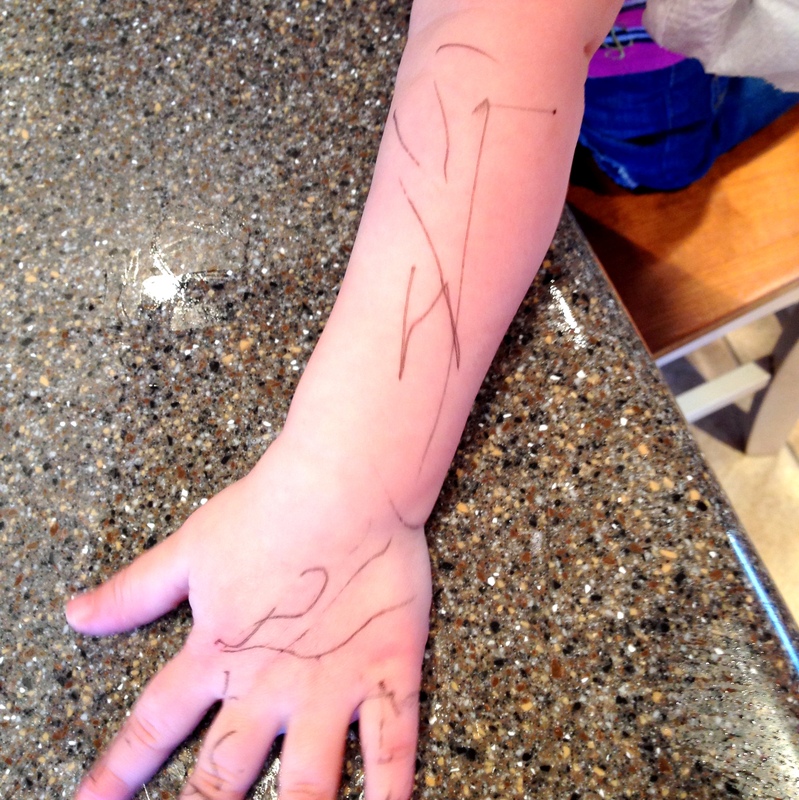 Z found a thin-tip black marker so obviously pulled up her sleeves and tattoo-ed herself. 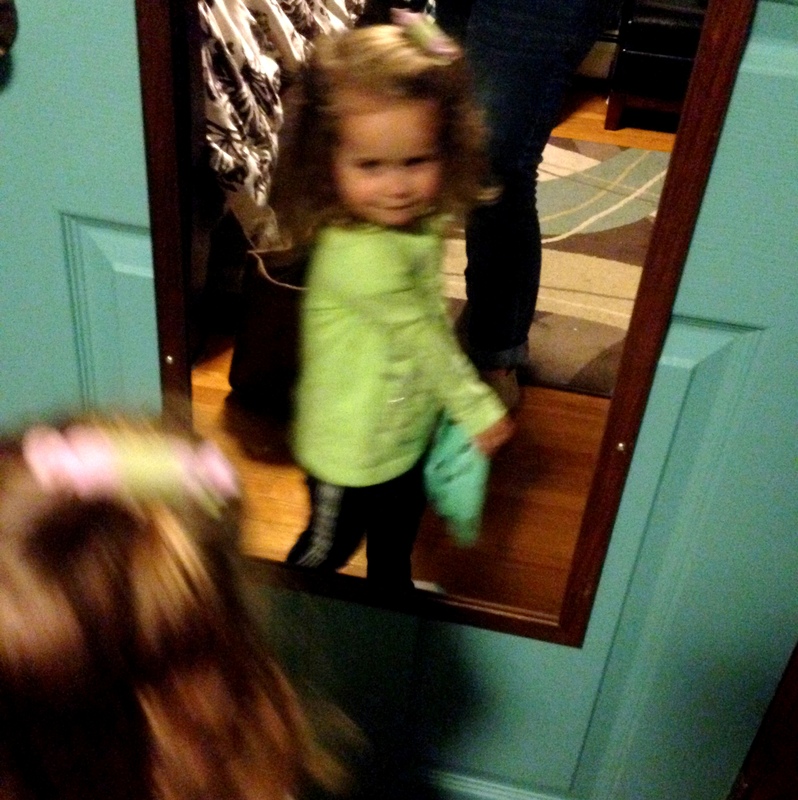 …and someone else had to get in on the mirror-posing! 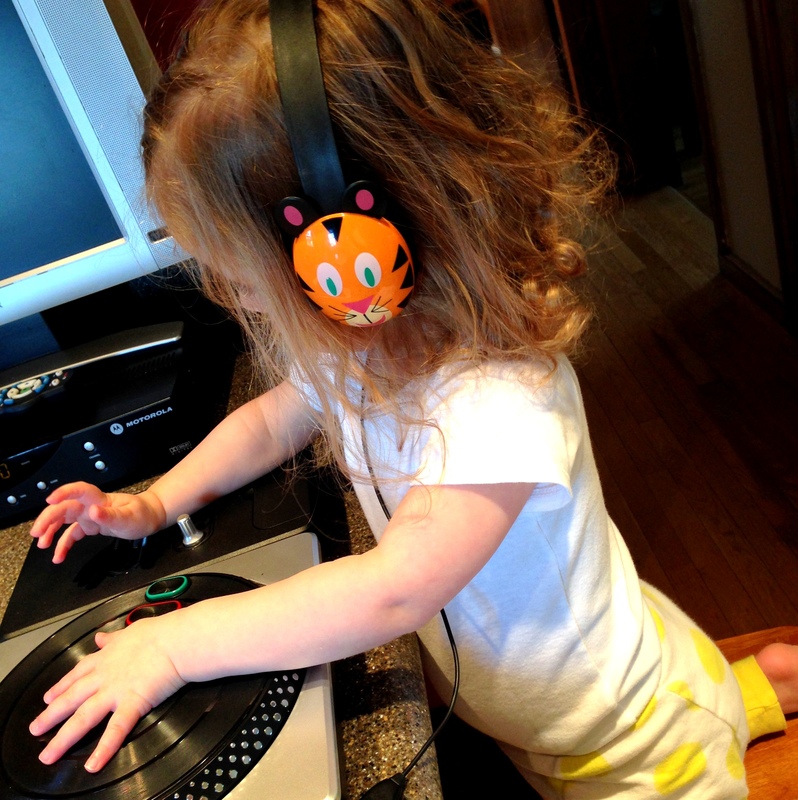 Just call her Mix Master Z! 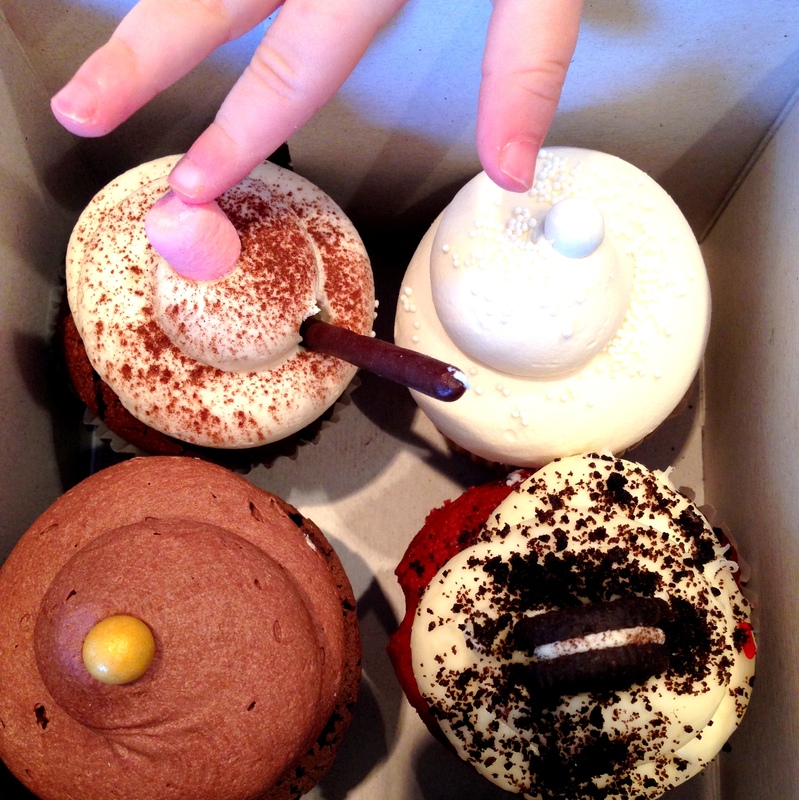 We had a weekend treat from our favorite Cake. in Lexington, MA. 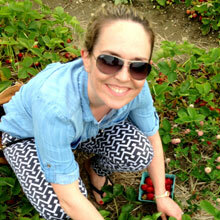 Have a great weekend – thank you for reading!! Next ›Sweet Potato Noodles – Poodles? 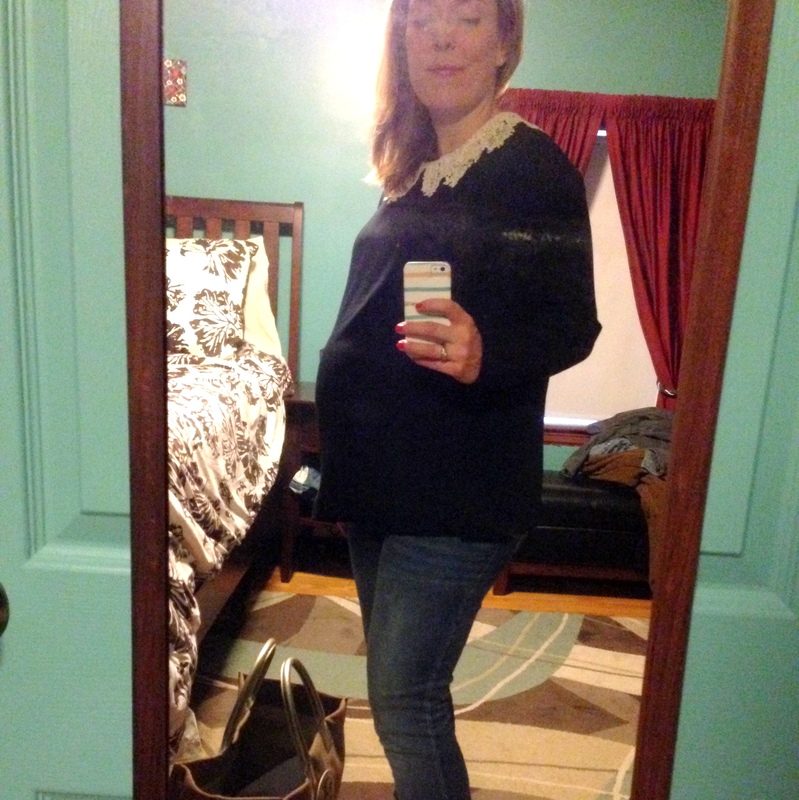 You and your bump are so cute!! Have a great weekend!! Aw, you’re sweet – thanks Mree!